Children build on their natural enthusiasm for movement and develop skills of coordination and teamwork. Our professional dancers get the whole class moving to the beat. The Kathak style is graceful and is treasured for its intricacy, elegance and charm. One of the oldest forms of theatrical dance in the world, it involves the use of storytelling Mudras hand gestures. 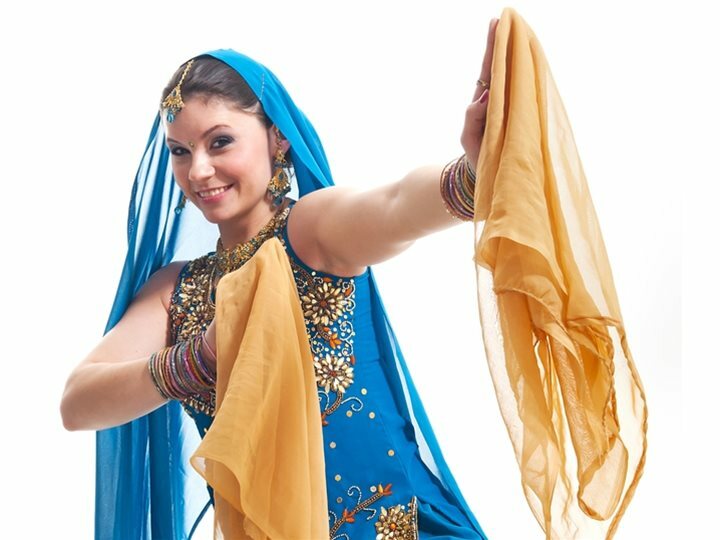 Bollywood is one of the hottest dance styles around. Taking dance moves from some of the most spectacular Indian cinema, it is a fusion of western choreography and Indian tradition. These workshops encourage children to explore the diverse sounds and dance of a different culture, bringing to your school a day filled with the vibrancy of the subcontinent. Over 80 styles to choose from!